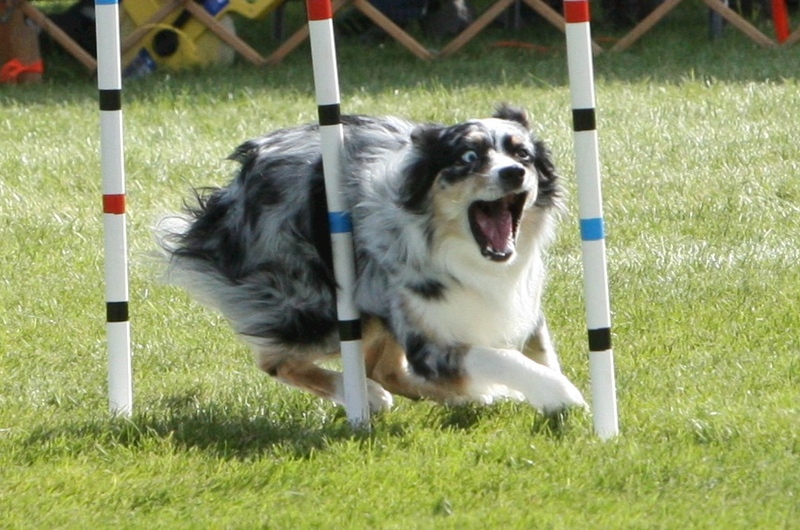 This entry was posted in Training and tagged desmond agility, mini american agility, mini aussie agility by DuncanDes. Bookmark the permalink. Thanks, Julie, we really do! 🙂 Love watching you and your merlie girl as well. Thank you – glad it was worth a read! You got it girl! Hugs to the merlies (and you!)…. GREAT words of wisdom 🙂 🙂 your JOY is contagious and inspiring !!! Thank you, Noa. That’s a huge compliment, and I see the same joy with you and your pups, so glad we can share some of these adventures! The cool thing about the way you’re looking at things is that it keeps the door totally open to support friends with different goals/ways of looking at things. 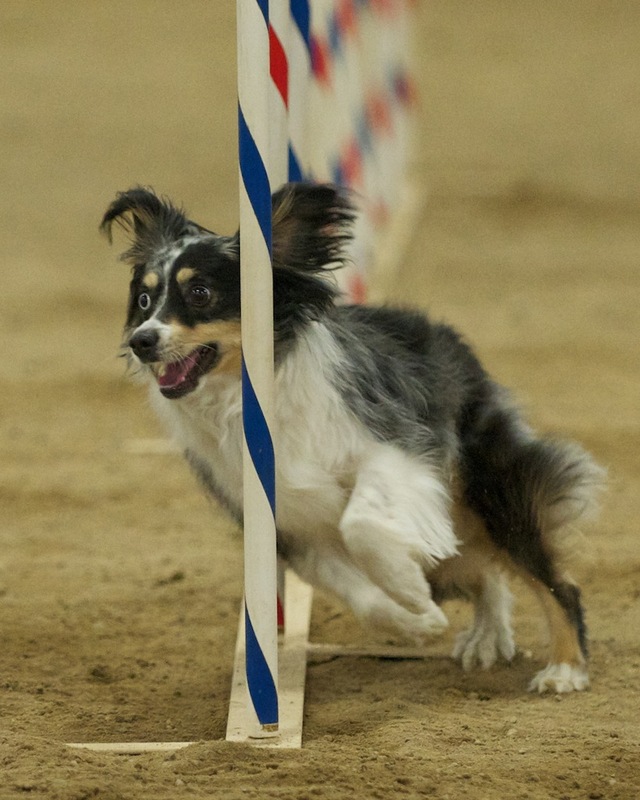 “I have no business defining success for any other agility freakazoid but myself.” => Success! Thanks for the nice comment! Thankfully, there are countless ways to play this game, and judging anyone else’s choice, as long as they are being kind to their dog (and hopefully the people they encounter) is nothing I’m interested in. Less defending why your particular decisions should be the Choice To Rule Them All, and more figuring out what works best for your team. Love this! You have such a great way of expressing your thoughts. I’m always trying to remind myself that we did 19 (or so) obstacles well instead of focusing on the one we missed. 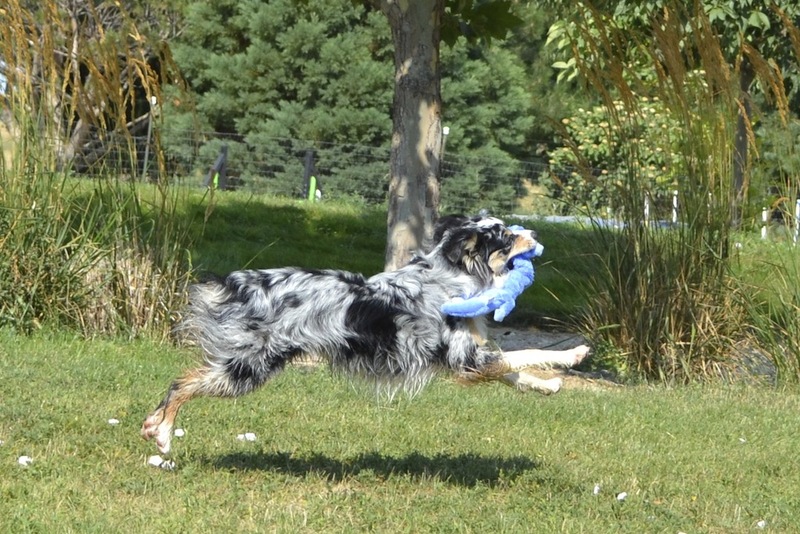 And I am so lucky to run with my own awesome Merlie boy. Thank you, Jacquie!! You do indeed have an awesome Merlie boy! Woo woo woo! Beautifully articulated 🙂 I know for me success is no success without a happy dog to celebrate it with… and a happy dog is a success in itself. Thank you. 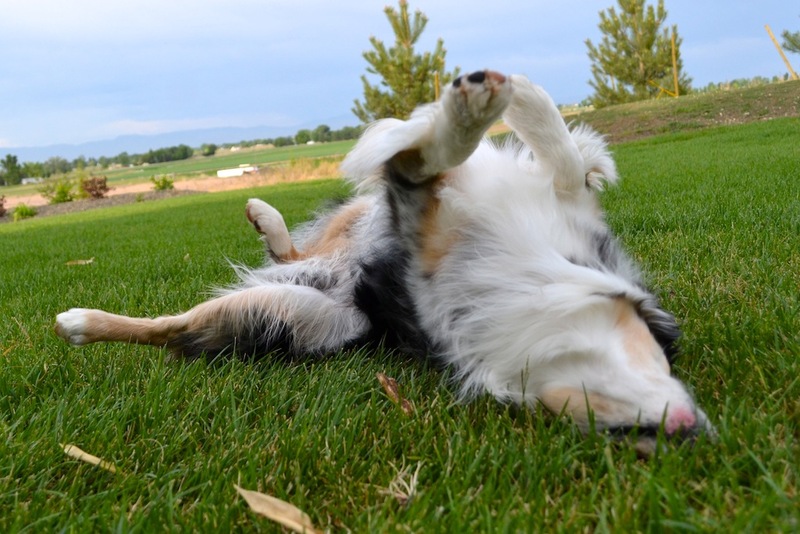 A happy dog is a wonderful thing! Very True!! Your comment about Des needing the same from you…it really hit home. Lyric is a little ball of fire, especially compared to Rusty, but I have to remember she deserves the same reaction from me as Rusty does.